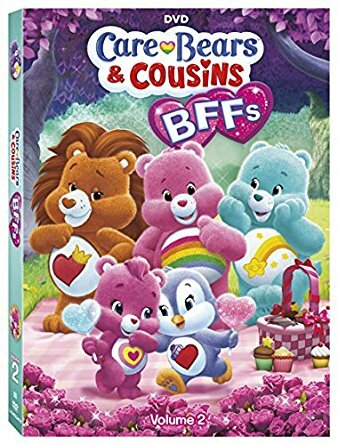 Get your copy of Care Bears & Cousins: BFFs - Volume 2 on DVD Now! 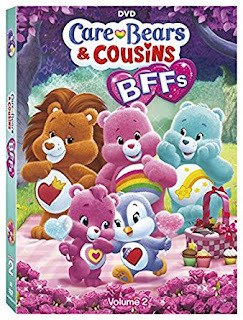 Care Bears and Cousin's revives the old classic Care Bears and brings a new twist with the cousins! Fun and entertaining a great Easter Basket stuffer!